1. How to find the query associated with a queryset? 2. 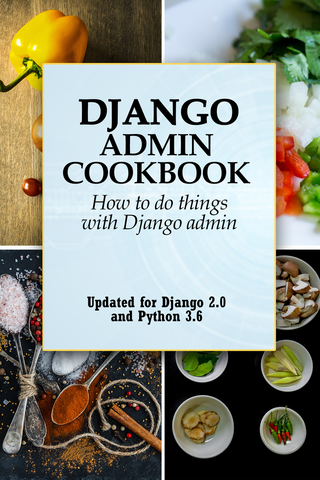 How to do OR queries in Django ORM? 3. 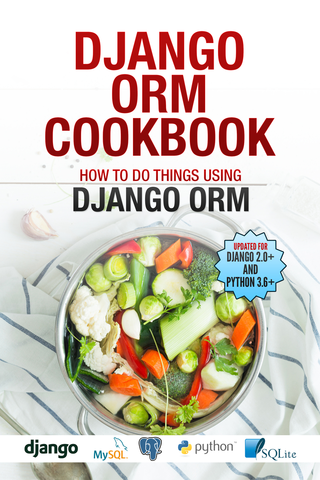 How to do AND queries in Django ORM? 4. 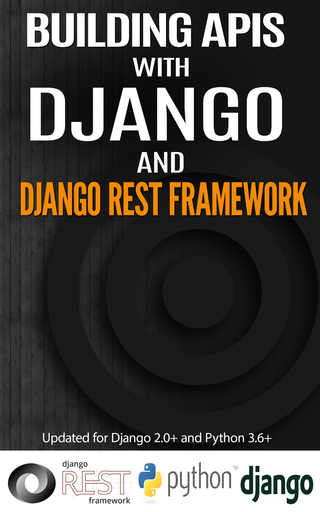 How to do a NOT query in Django queryset? 5. How to do union of two querysets from same or different models? 6. How to select some fields only in a queryset? 7. How to do a subquery expression in Django? 9. How to filter FileField without any file? 10. How to perform join operations in django ORM? 11. How to find second largest record using Django ORM ? 13. How to find distinct field values from queryset? 14. How to use Q objects for complex queries? 15. 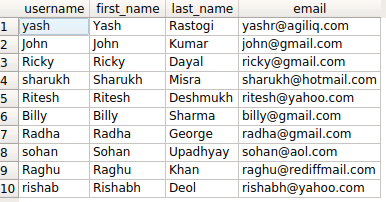 How to group records in Django ORM? 16. How to efficiently select a random object from a model? 17. How to use arbitrary database functions in querysets? 1. How to create multiple objects in one shot? 2. How to copy or clone an existing model object? 3. How to ensure that only one object can be created? 4. How to update denormalized fields in other models on save? 5. How to perform truncate like operation using Django ORM? 6. What signals are raised by Django during object creation or update? 7. How to convert string to datetime and store in database? 1. How to order a queryset in ascending or descending order? 2. How to order a queryset in case insensitive manner? 4. How to order on a field from a related model (with a foreign key)? 5. How to order on an annotated field? 1. How to model one to one relationships? 2. How to model one to many relationships? 3. How to model many to many relationships? 5. How to convert existing databases to Django models? 6. How to add a model for a database view? 8. How to specify the table name for a model? 9. How to specify the column name for model field? 10. What is the difference between null=True and blank=True? 11. How to use a UUID instead of ID as primary key? 12. How to use slug field with django for more readability? 13. 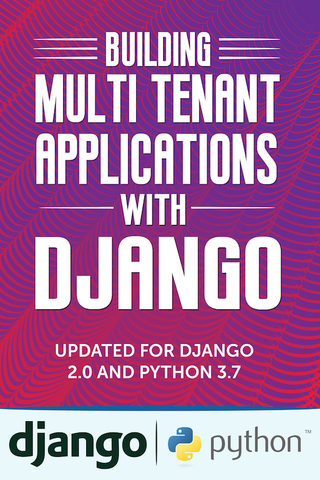 How to add multiple databases to the django application ? 1. How to assert that a function used a fixed number of queries? 2. How to speed tests by reusing database between test runs? 3. How to reload a model object from the database? You would across situations when you want to find second highest user depending on their age or salary. Though the ORM gives the flexibility of finding first(), last() item from the queryset but not nth item. You can do it using the slice operator. We can find Nth records from the query by using slice operator. User.objects.order_by('-last_login') only pulls up the required object from db using LIMIT ... OFFSET. If you look at the generated sql, you would see something like this. © Copyright 2018, Agiliq Revision 6bbafa60.